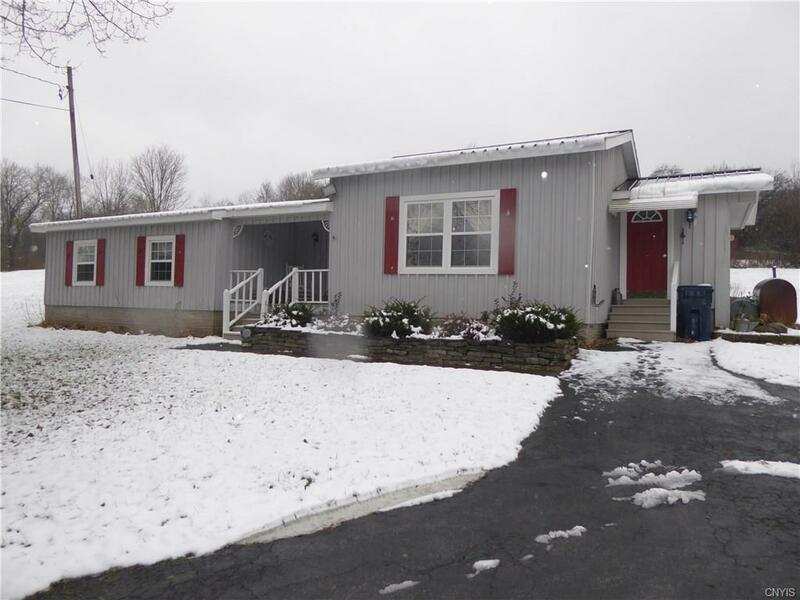 This lovely and well cared for single wide mobile home with additions is in move in condition! It offers 3 bedrooms, a beautiful kitchen, spacious living room, a large backyard with a over- sized garage, it is located in a beautiful country setting! A great home at a great price!!! Directions To Property: Route 8 To Mapledale Rd.